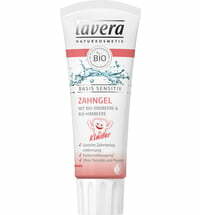 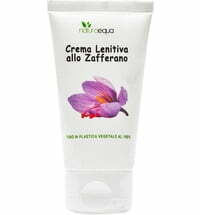 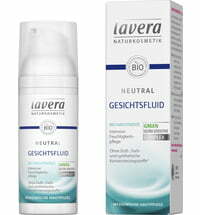 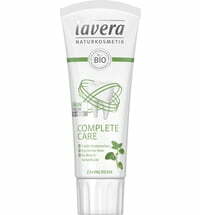 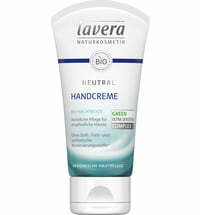 This Lavera diaper cream with zinc, is free from perfumes and soothes redness and irritation. 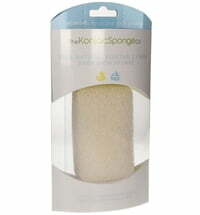 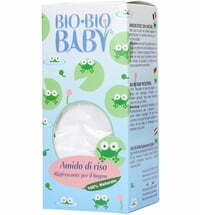 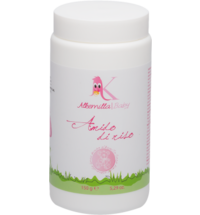 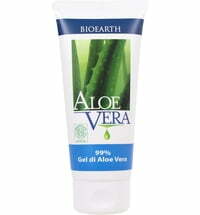 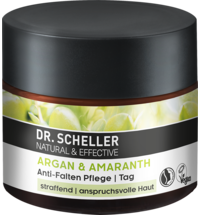 It cares for and protects the skin and can also be used on eczema prone skin. 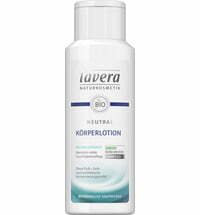 I tried this for my eczema and by itself it just emphasized the dryness of the skin and left a white film. 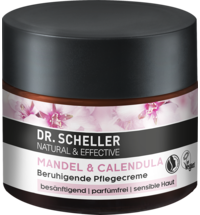 I didnt really like it, but then i tried to mix it with my diy face oil blend (rosehip, jojoba, avocado, seabuckthorn, frankincense) and that works great for some reason.